Barry Hunter stepped into the ring to stop the fight after Lamont Peterson was knocked down at the end of round ten. As one career gained new life, another one came to a close. 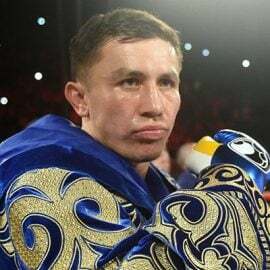 Sergey Lipinets revived his career in the welterweight division, scoring a tenth round technical knockout of Lamont Peterson on Sunday night. 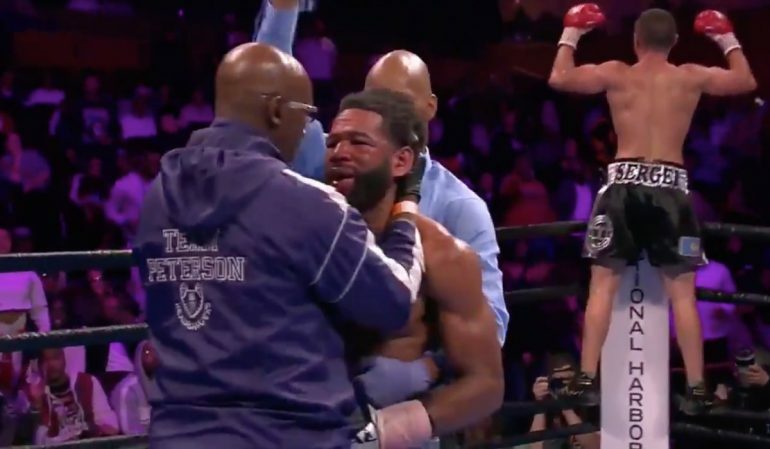 The fight had been headed in the wrong direction for Peterson beginning in the seventh, when a right hand caught him flush on the chin and had him on wobbly legs for the rest of the round. Peterson never fully recovered but was still fighting back, even with a left eye that was barely open and a nose that was leaking blood. 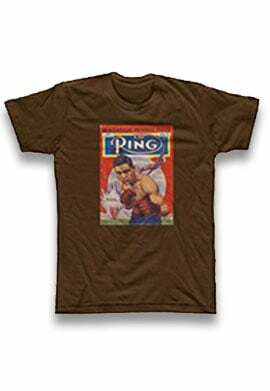 Lipinets finished the bout when a left hook sent Peterson fumbling forward towards the ropes. Three more punches were thrown while Peterson was defenseless before he went down. Barry Hunter, the trainer and father figure who first put gloves on him and his brother when they were pre-teens sleeping in bus stations, threw in the towel with one second remaining in the round, grabbing the 35-year-old veteran before he could fall back down. It wasn’t the homecoming Peterson had hoped for, but MGM National Harbor in Oxon Hill, Maryland, which is just a few miles outside his hometown of Washington D.C. would prove the best place to end his 15-year career. 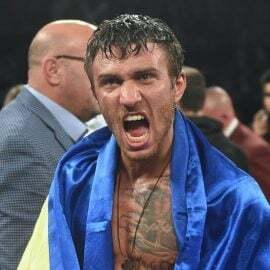 If the last sentence holds true, it was a hell of a way to wrap up a career, which was highlighted by his 2011 upset of Amir Khan to win the IBF/WBA junior welterweight titles. 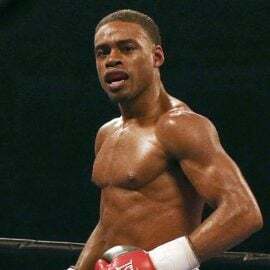 A proposed rematch never came off after Peterson tested positive for synthetic testosterone during training camp, and he was stripped of the WBA belt but managed to hold onto the IBF title, defeating Kendall Holt, Dierry Jean and Edgar Santana in title defenses. 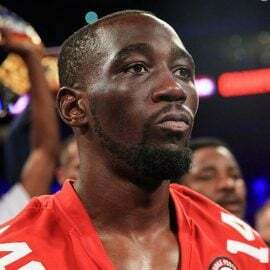 There were few top fighters he hadn’t faced in his career, with his losses coming to Lucas Matthysse, Timothy Bradley Jr. and Danny Garcia, plus a seventh round TKO to Errol Spence Jr. in his most recent fight 14 months ago. Lipinets (15-1, 11 KOs), who had also held the IBF 140-pound title until losing it to Mikey Garcia a year ago, stamped his arrival in the welterweight division with his second straight victory since switching trainers to Joe Goossen. “I feel great at 147 pounds, no doubt about it. I feel strong. Just now I fought a guy that is not an easy guy to fight. Lamont Peterson is an excellent fighter,” said Lipinets, a Kazakhstan native now residing in Beverly Hills, through an interpreter. At the time of stoppage, punch stats showed Peterson with a slight edge in punches, landing 303 of 972 for a 31% connect percentage to 264 of 986 for a 27% accuracy rate for Lipinets. Lamont wasn’t the only Peterson making an appearance on the card. Younger brother Anthony Peterson had to settle for a draw with Argenis Mendez in the PBC on FS1 television opener. 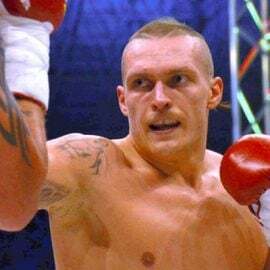 Peterson (37-1-1, 24 KOs) hadn’t fought since his dominant win over Luis Eduardo Florez in January of 2018 was changed to a no contest due to a failed post-fight drug test. Peterson worked in flurries, but it was Mendez (25-5-2, 12 KOs) who was the more aggressive fighter, particularly in the second half of the fight, working behind his long jab and closing Peterson’s left eye with a right cross in round nine. A judge each had it 96-94 for both fighters, while the third had it 95-95 even in the ten-round junior welterweight bout. 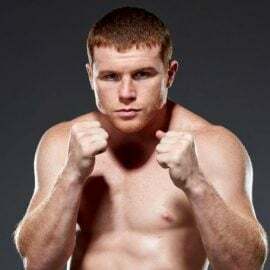 “I’ve been out the ring for a long time, this is my second fight in the last three years, I don’t think I did that bad but the judges saw it a draw. I’m not mad about it,” said Peterson, who added that he hadn’t seen video of Mendez until the night before. Mendez, a former IBF junior lightweight titleholder, was less agreeable with the verdict. “I know that every round is close but I won this fight,” said Mendez. In the co-feature, Jamontay Clark survived a knockdown call in round three and another near disaster at the end of round four to rebound from his first defeat to win a unanimous decision over Vernon Brown. Clark (14-1, 7 KOs) of Cincinnati, Ohio was rocked badly in the third round by a right hook from the shorter Brown (10-1-1, 7 KOs) of Chicago, sending Clark into the ropes for a called knockdown. Brown was slow getting to the neutral corner but it did not appear that Clark would be able to survive the rest of the round as Brown opened up looking for the finish. Clark made it through, and even jawed at Brown at the bell. Despite his advantage in the previous round, Brown came out passively for the fourth but once again rocked Clark with the same punch near the final bell. But from there, Clark’s chin had warmed up and he was able to not only take the shots coming his way, but to throw more and adjust. Clark was able to use his height (he stands an unusually tall for the division 6’2”) and reach, but also felt comfortable mixing it up on the inside. Two judges had it 96-93 while the third had it 95-94, all for Clark. In his previous fight last August, Clark was knocked through the ropes head first to the floor, but managed to climb back in the ring and finish the fight, which he lost to Jeison Rosario by unanimous decision.